Italian footballing giants Juventus F.C. have recently revealed a new, stripped down logo, breaking with traditional badges & crests and moving towards a more modern design aesthetic. 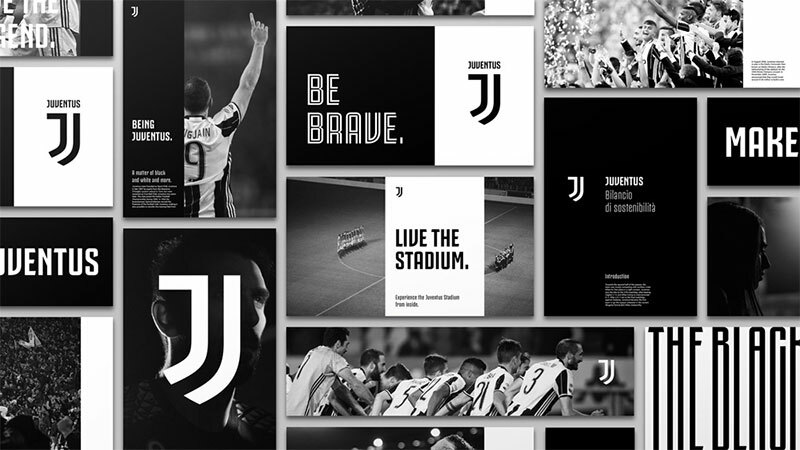 The project was handled by the Milan office of Interbrand. 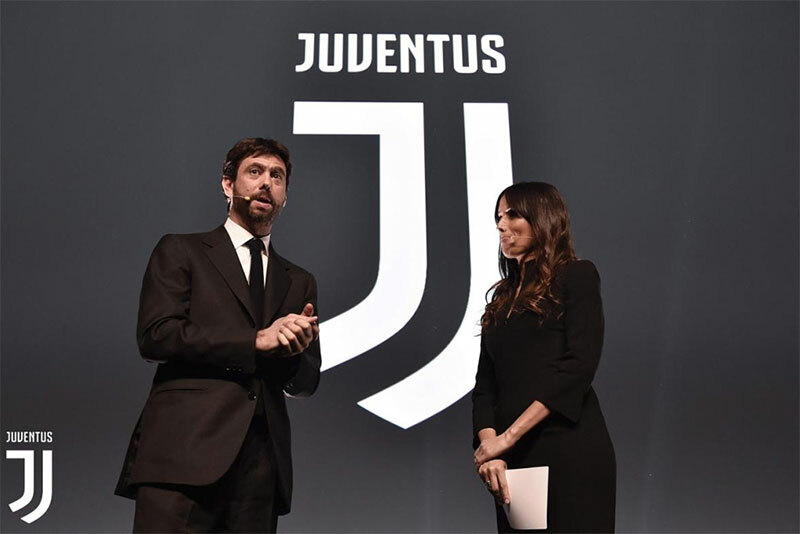 It’s pretty obvious from that press statement that Juventus doesn’t want to be just a football team anymore – it wants to be an entertainment brand. They no longer have a club badge but a company logo. Predictably, and perhaps understandably, the reaction from some of the fans has been far from positive. As you can see below the club’s crest has looked basically the same for over a century (with only a brief departure in the late seventies and eighties), and with so much history and emotion connected to the old badge, it’s inevitable that the fans are going to be resistant to major change like this. The new symbol actually works brilliantly as a logo – at least when you look at it purely from a design perspective. It’s simple, bold, memorable, easy to reproduce at different sizes and it will work great in all sorts of applications. 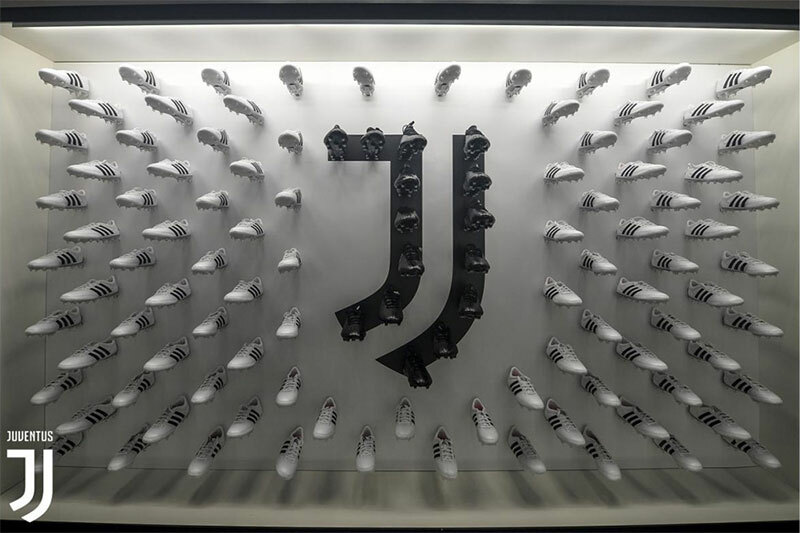 It’s also extremely clever, combining the club’s trademark black & white stripes and the letter “J” and using them both to make a badge shape. And if it was just the logo of a new lifestyle company it would work fantastically well. The new kits haven’t been revealed yet, so whether or not the new look will be embraced by the fans remains to be seen.